Have you decided yet what you want to get during Sephora VIB Beauty Insider event? I mean, if you haven't , you don't really have to .. I personally have so many things in my wishlist that it's hard to choose just few haha, but I defiitely want to use my 20% OFF coupon during this event. 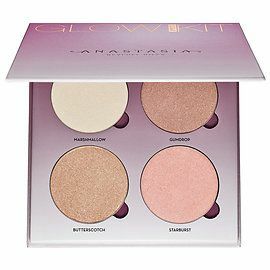 From new products, I'm very curious about Anastasia Beverly Hills Sugar Glow Kit, the shades look beautiful and I like the fact that this Glow Kit is formulated without Parabens and Sulfats. I would love to see this PAT McGRATH LABS lipstick in my lipstick collection. Have you tried any of these makeup products? if so, which one would you sugest me to buy? Let me know in the comments below. Wsih you all a fabulous week ahead. These products look amazing! 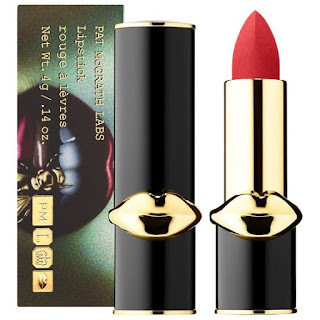 Lipstick packaging is gorgeous! 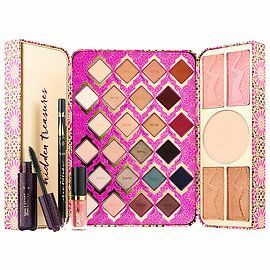 I'm going to Paris in December and I cannot wait to get some of the ABH and tarte goodies! These all look so amazing! That Marc Jacob's palette is my fave. I bought a lot of skincare, more than makeup to be honest and the makeup that I bought are mostly repurchases. These are great picks! I''ve been wearing red lipstick lately and that one looks so pretty! Oh, all so lovely! But I want one thing - the Marc Jacobs palette, sooo beautiful! I love that, Marc Jacobs is one of my favorite brands! Hope you have a lovely week! 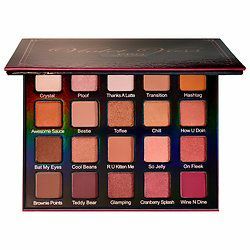 I love the color selection of the Violet Voss palette! Really pretty. There are so many new products I want to try! All of these palettes are SO pretty! 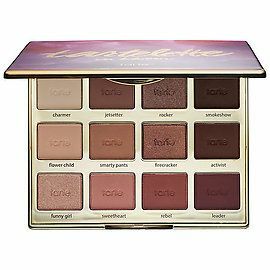 I've been loving the Tarte Toasted palette. I did think of the Holy Grail palette as well. So many new products, it's so tempting. You've really picked out some beauty products - I want them too! I just spent a little too much Sephora! These are some great product picks! Your wishlist looks so good ! LOVE Sephora! So many great products! What great picks, I wish I lived near one!! 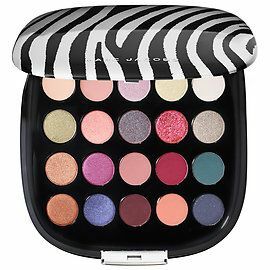 That Marc Jacobs eye shadow palette would make a fabulous gift.. thanks for these ideas!